This is a retro cutie is, like the name says...sweet! 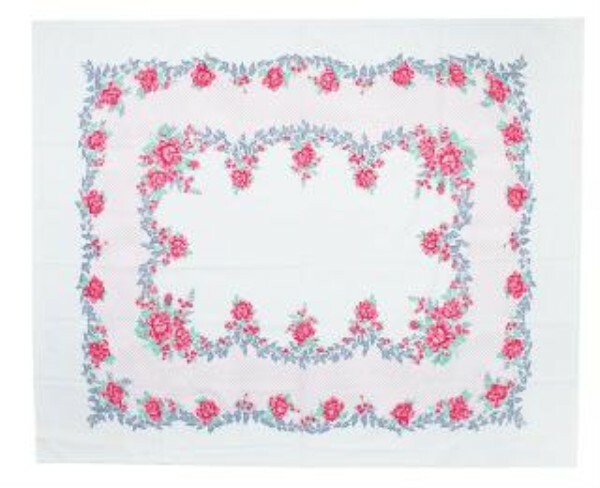 The moda Sweet Rose tablecloth is 100% cotton and is a generous 52" x 65". 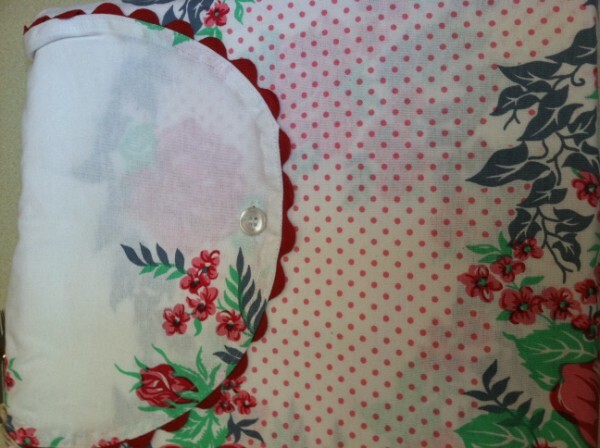 Get the retro look in an unstained, pristine fabric. 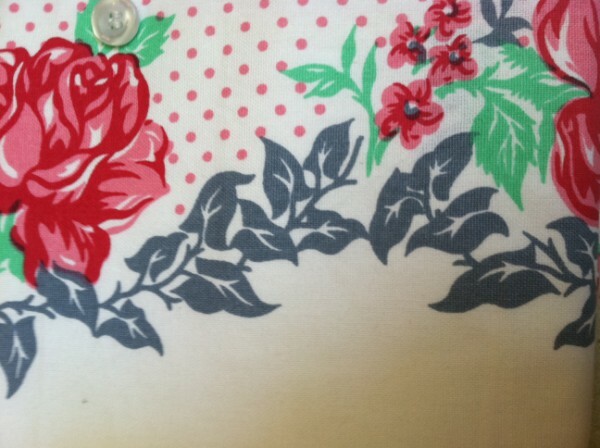 Think of all the swell tablescapes you can make with this rose print featuring pink, red, green and gray colors.